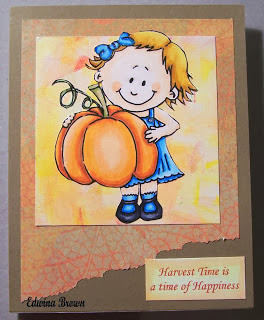 It's time for our last Featured Spotlight Cards from last Saturday's challenge (SSS234). Thank you all for participating! To make our final post more fun, we each picked a favorite card this week. Ann's pick is Shell's creation "for her dramatic Halloween card - great image, beautiful colouring, and a slight change to the layout, which suited her theme so well." Cathy's favorite is Margaret' card. "I love her adorable House Mouse peeking out from the coffee beans. The texture and dimension is so life like. I also love all the kraft color with a pop of pink…just so cute!" Ceal's favorite is Mina's card. 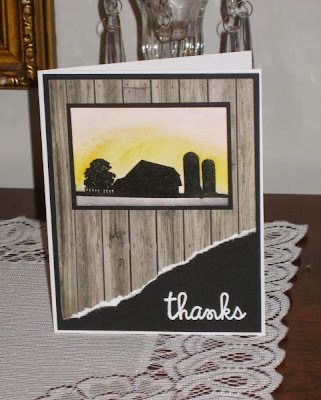 Cynthia's favorite is Amy's card "for the lovely silhouette scene combined with the wood panel background." Debbie's favorite card is Helen's creation. 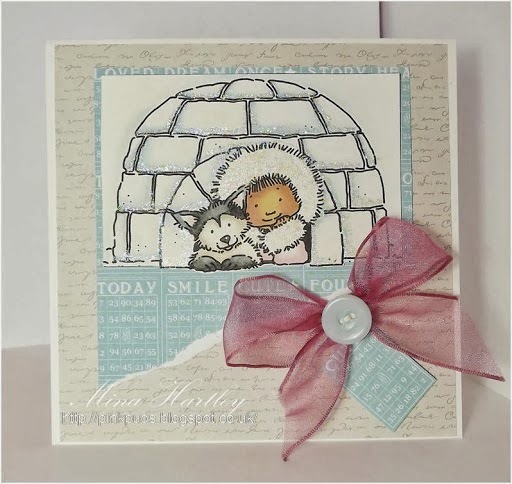 "I love her hand-doodled border and her use of a monochromatic color scheme. Great masculine holiday card!" Monika's favorite is Kathy's card. 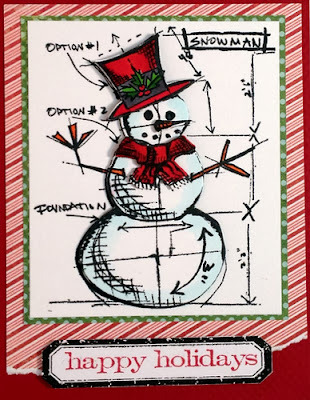 "I just love the sweet snowman image and the popped up accessories. The cut-out label image looks great with the greeting." Stephanie's favorite is Edwina's card. "Love the coloring on this one." Congratulations Ladies! 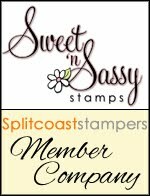 Please feel free to grab your badge below and add it to your blog sidebar. Thank you for sharing your amazing work with us throughout the years! 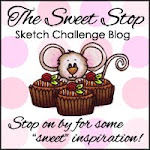 We enjoyed seeing your wonderful creations and creative takes on our sketches. All lovely choices! Congrats ladies and thanks for playing along. 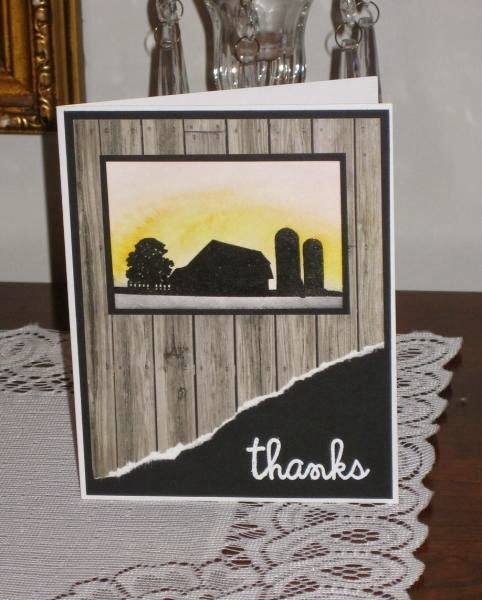 Thanks for choosing my card is one of the featured ones. Congrats on the other ladies too!